Bro do you even chainsaw? Sup TAY? 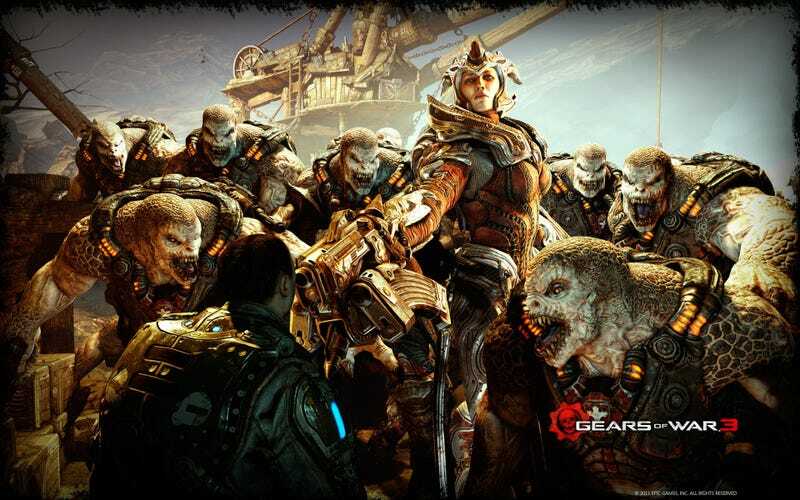 Tonight is 360 night and we well be slaying our way through COG and Locust alike in Gears of War 3! Game Night starts at 9 PM EST though you may see me on there a bit before hand. 360 not your thing? Well check out the May Game Schedule and find one that is!